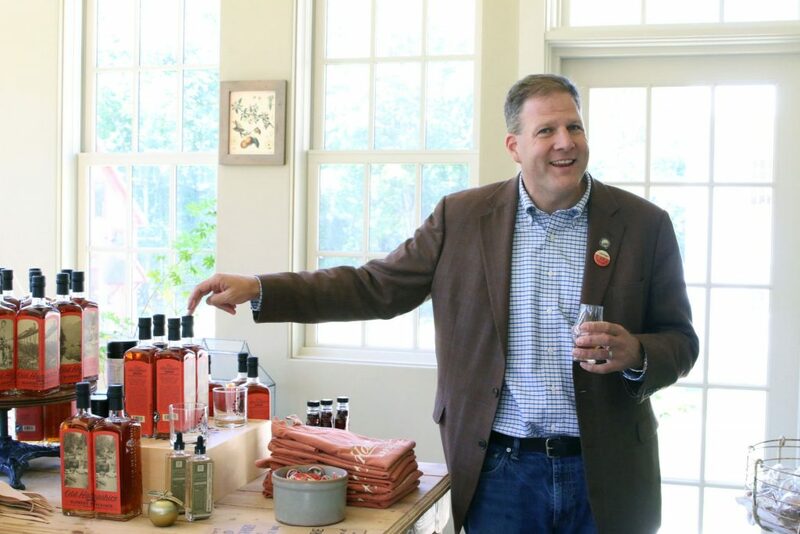 Governor Sununu Supports Old Hampshire! 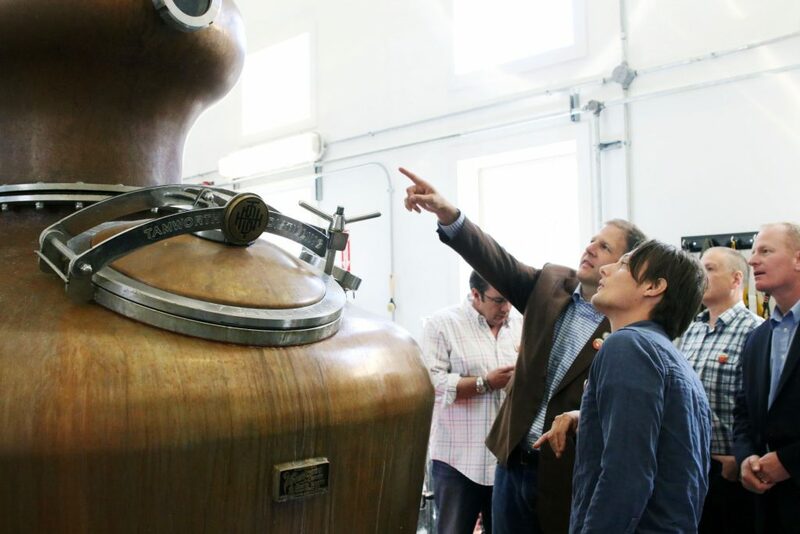 Tamworth Distilling had a very special visitor recently! 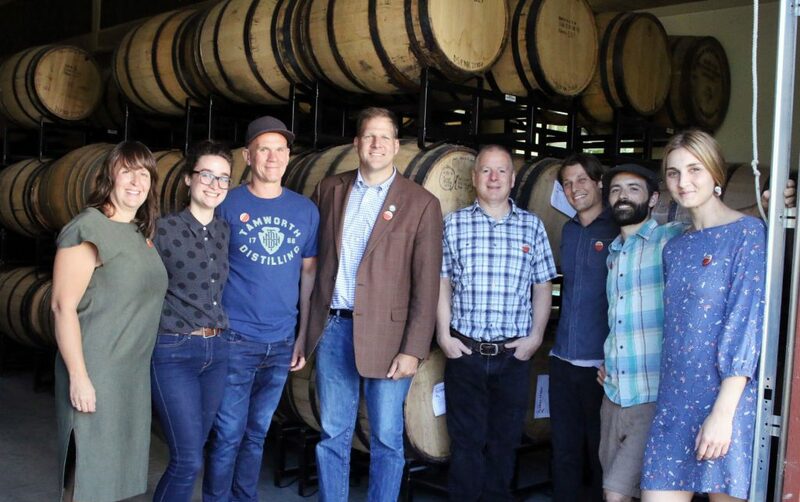 Governor Chris Sununu of New Hampshire, who is a tireless advocate for supporting small business, stopped by for a distillery tour and a taste of our Old Hampshire Applejack. Now we can say that even our great state’s governor supports Old Hampshire! Do you? Be sure to sign our online petition to help make Applejack the official booze of New Hampshire! Why make Old Hampshire Applejack the official spirit of the state of New Hampshire? Well, for starters, it’s a distilled version of New Hampshire’s state drink, apple cider. The apple-based spirit encapsulates New Hampshire’s past, including its agricultural heritage — the result is a true taste of Old Hampshire past and New Hampshire present.